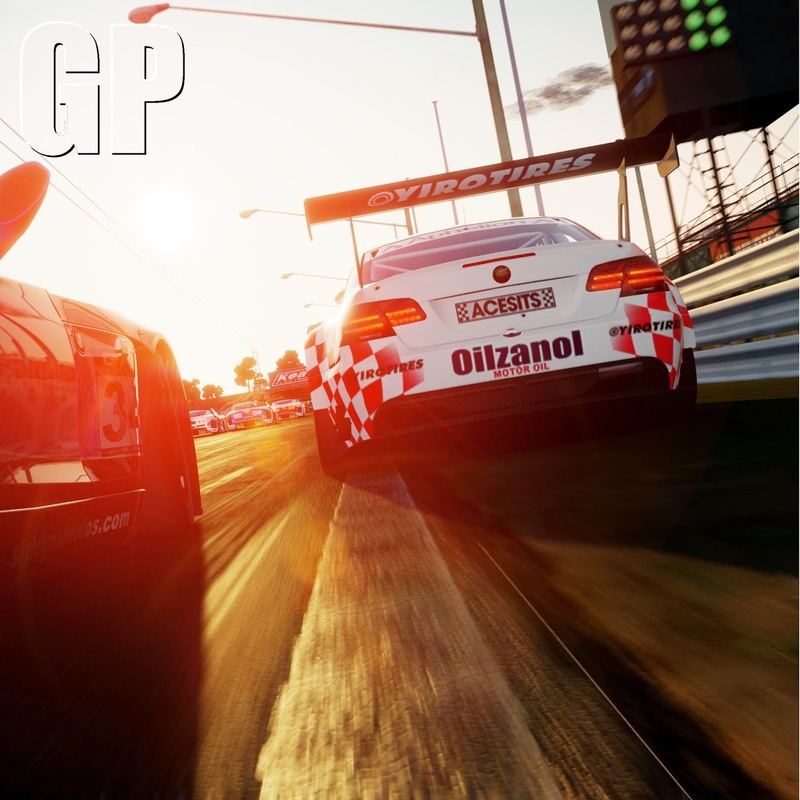 NintenGen: Project Cars - First Wii U Screens? 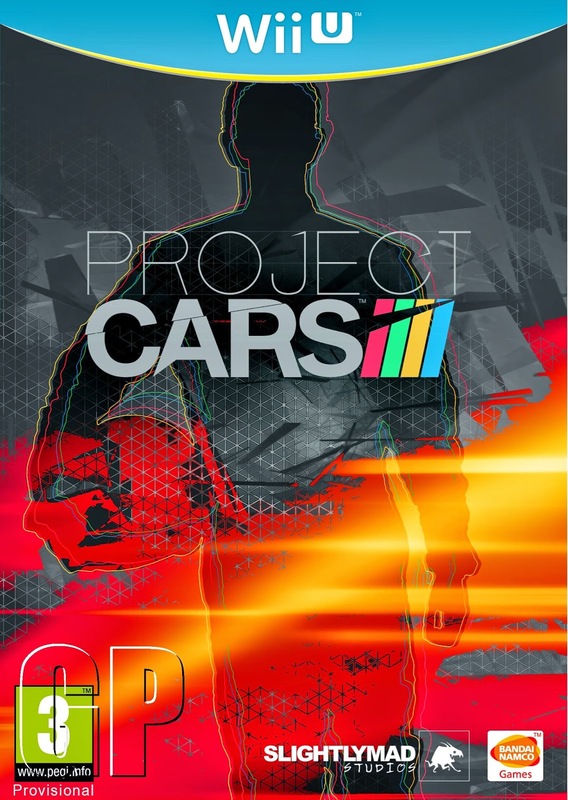 Project Cars - First Wii U Screens? 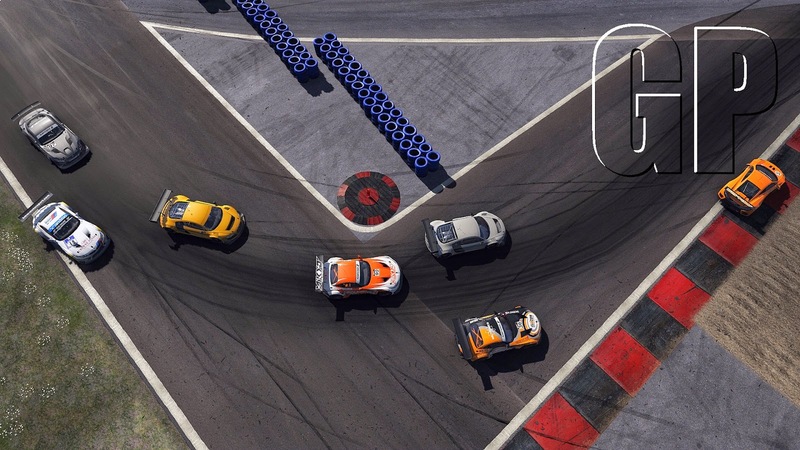 This is just speculation, but I noticed some graphical inconsistency in these pics from Project Cars that were just released a few days ago. 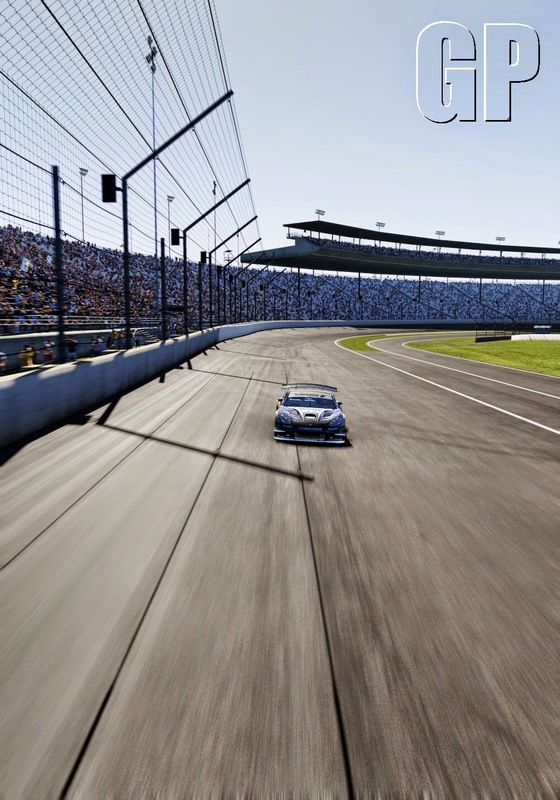 If you look closely at each screen by clicking on them, you can notice lower resolution textures on the cars decals, lack of background texture detail, a lack of AF (Anisotropic Filtering) on the road. 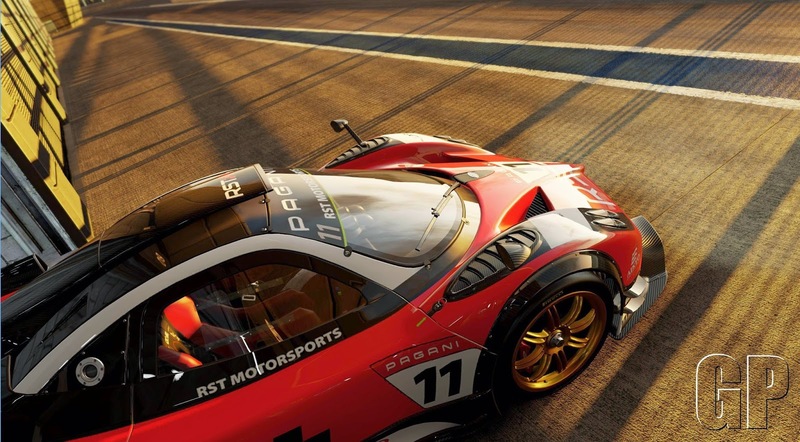 The screen with the overhead view in particular stands out with extremely low resolution shadows on the cars to the left of the screen and smooth shadows on the cars in the middle of the screen. 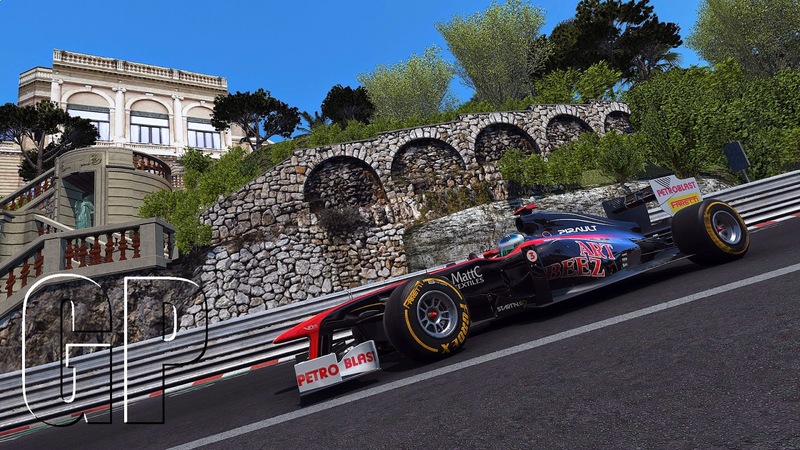 The PC version would never show any of these graphical limits in "bull shots" such as these. If these shots are from the Wii U version of the game, they would in fact be extremely up-scaled to a very high resolution but still showing the Wii U version at it's core with the a fore mentioned graphical anomalies. The developer did say that the Wii U version would hold it's own compared to the other versions, and if these are really Wii U screens, I'd say it does a good job of doing that.